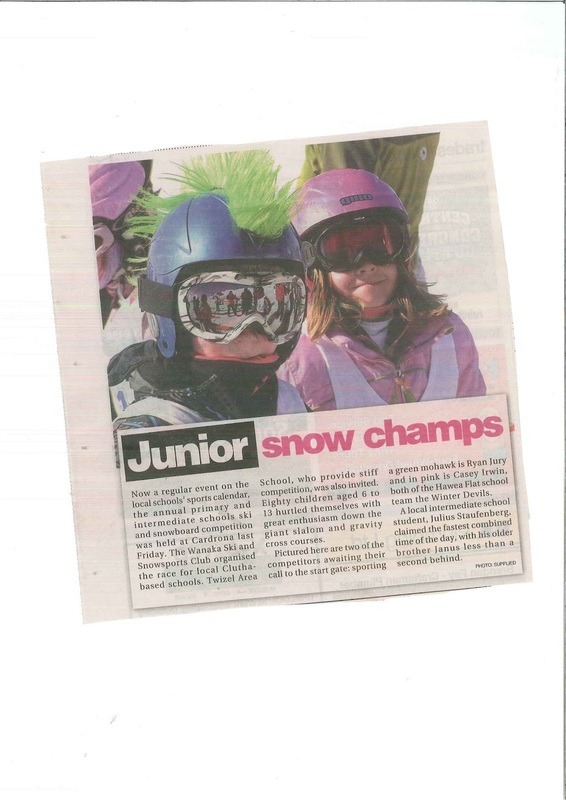 It was great to have so many members of Room 6 in last Friday's School Ski Competition, Casey and Ryan even made it into the paper. 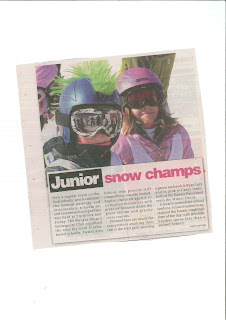 Good Luck to Luca and Reuben for the Junior Nationals nest week. Keep us posted with you training and progress.